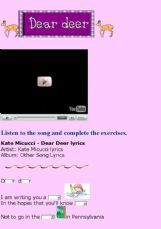 A sweet song bt Kate Micucci. 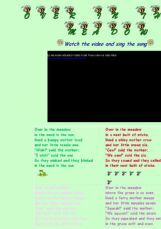 Ss listen to the song, watch the cute clip and complete the exercise. 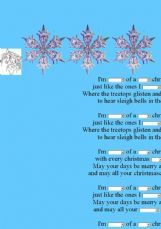 I liked the song when I was a student. Now my students like it, too. That�s amazing! !